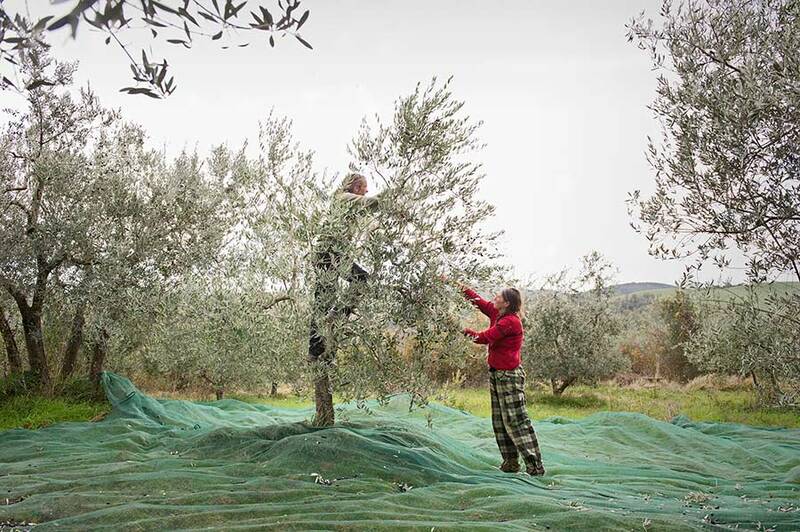 The small town of Trequanda was awarded with the Orange Flag by Touring Club Italiano for its high quality welcome and its offering of excellence. 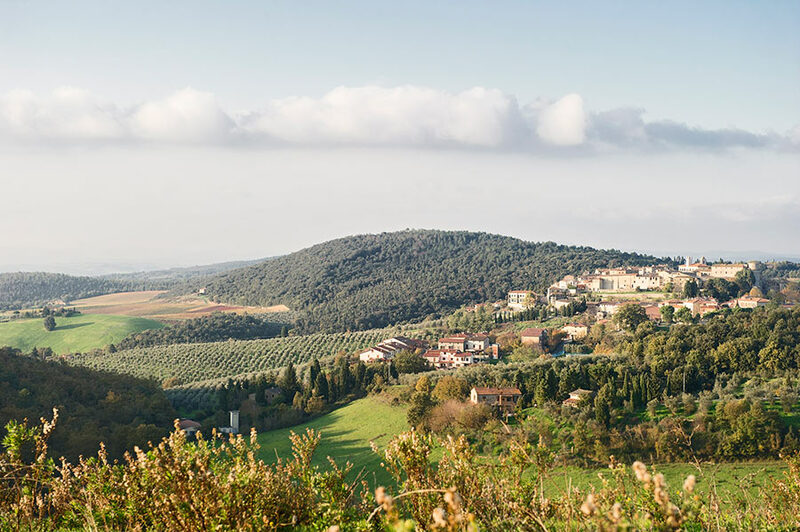 The hills between Trequanda and Montisi. 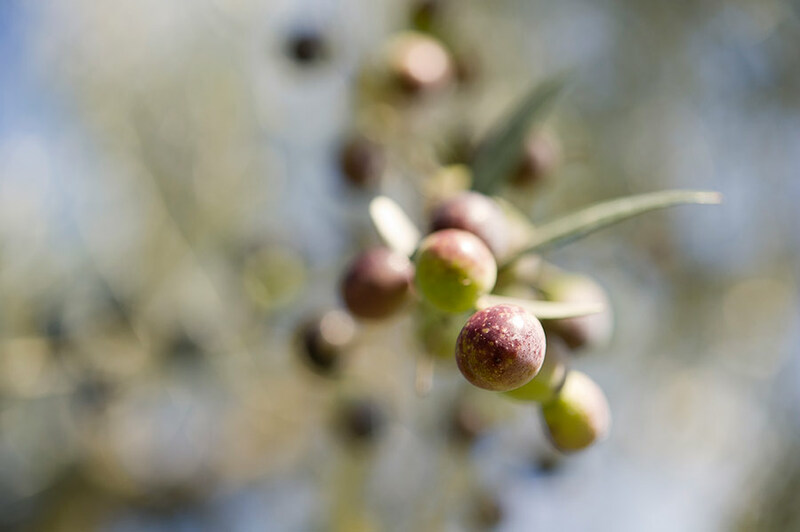 The farming of olive trees in Tuscany dates back to the half of VII century B.C., when the Etruscans used the olive oil for food preparation, for lightning and cosmetic. 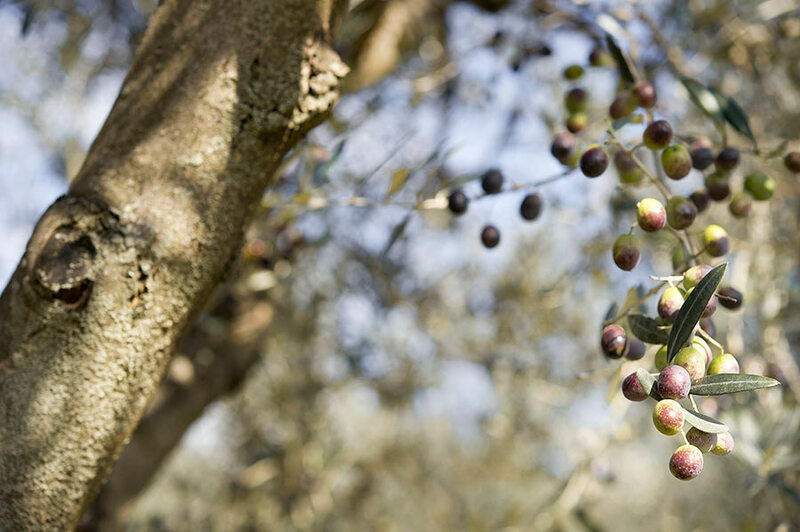 During the Xv century the Tuscan oil spread over Italy and became a sought-after product due to its organoleptic features. 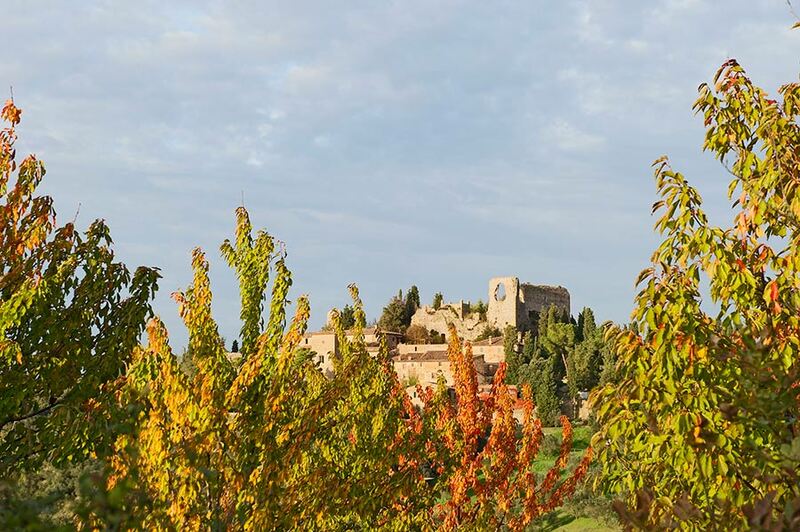 Castello di Ama. 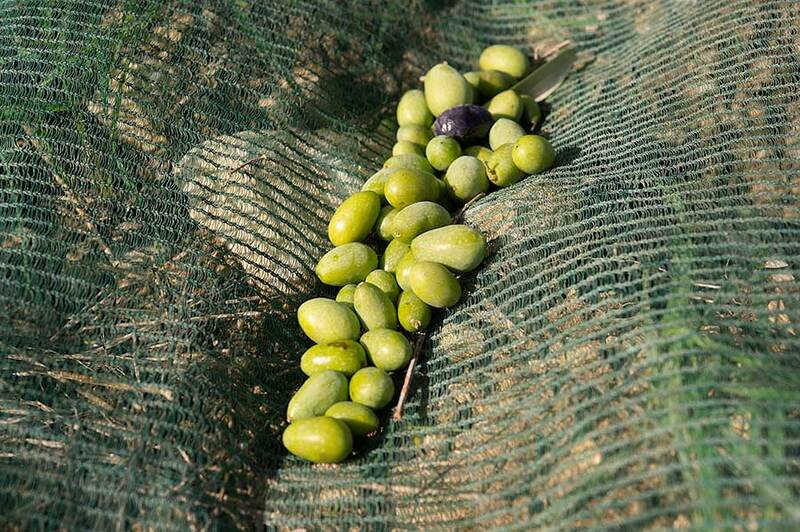 The olives harvest. 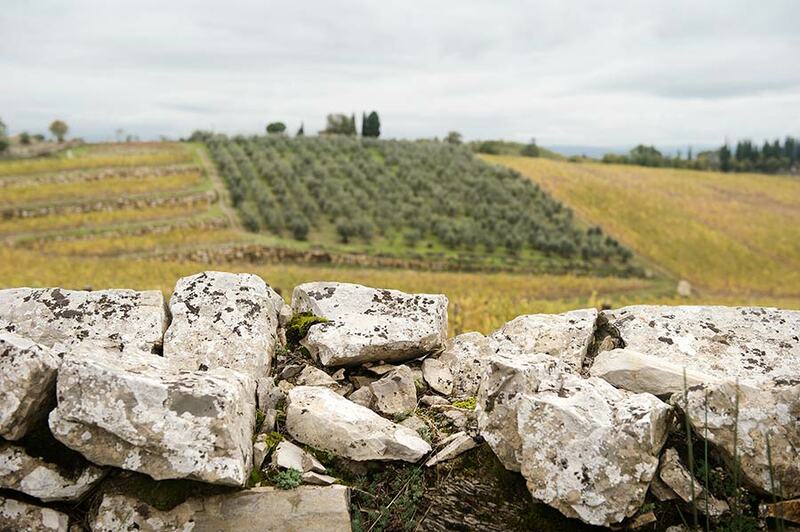 The available kinds are four cultivars: 50% Correggiolo, 23% Moraiolo, 8% Frantoio, 4% Leccino, 15% pollinate varieties. 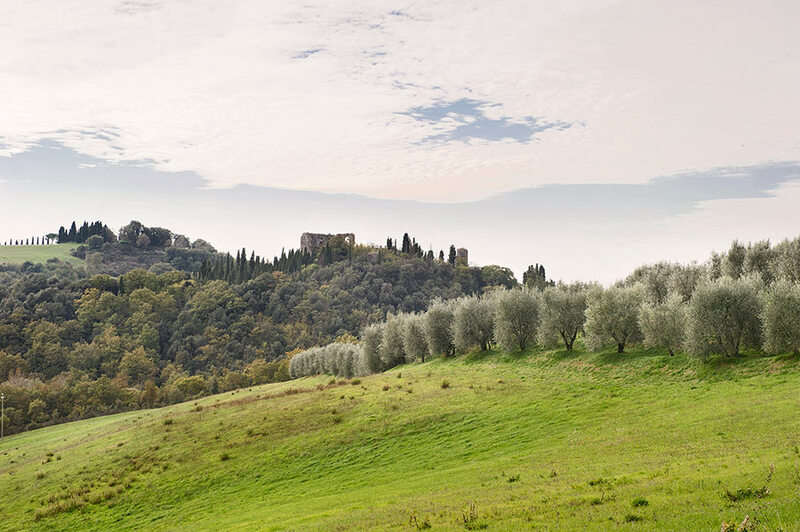 The olive trees of Castello di Ama. 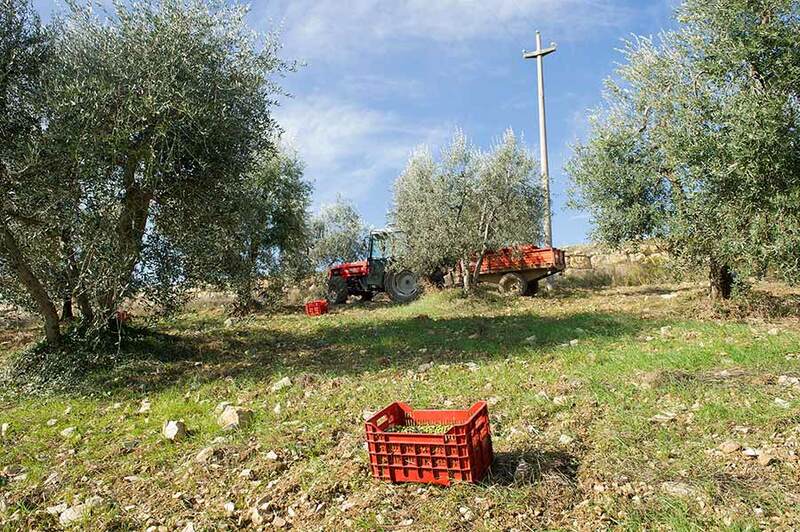 The hill area of Ama, located between 450 and 550 meters of itude, is suitable for high quality olives farming, in fact here you can taste an oil with a fuity flavor, really refined with a low production per plant. 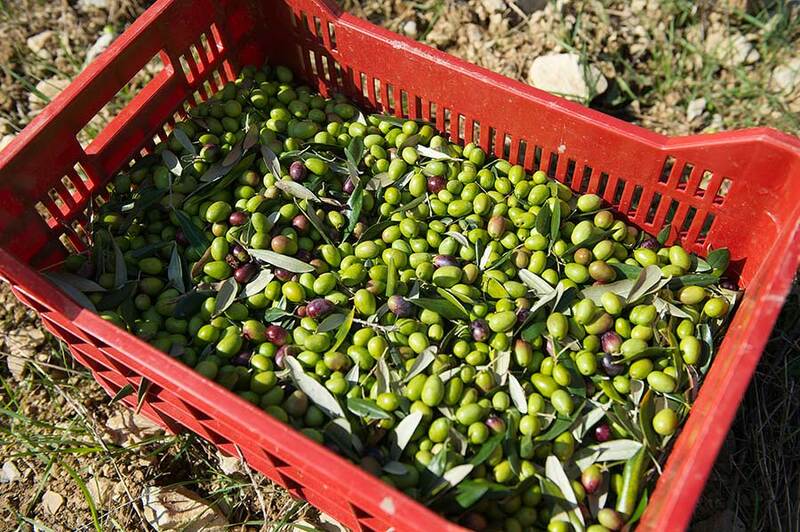 Olives just picked at Castello di Ama; later the farmers will bring the olives at the oil mill. 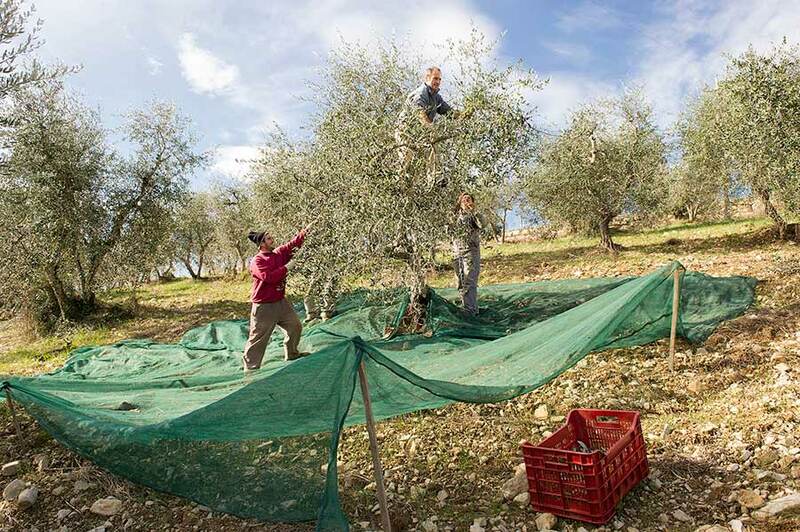 The farmers of castello di Ama during the break. 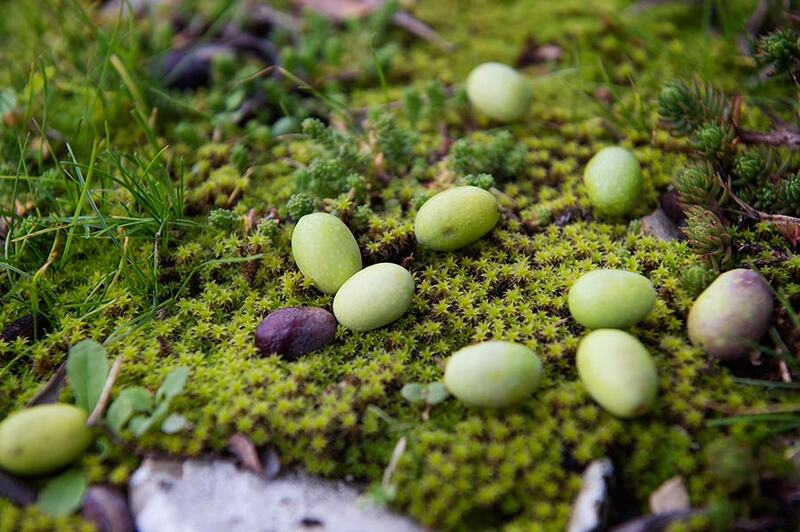 Still life picture of olives fallen during the harvest in November. 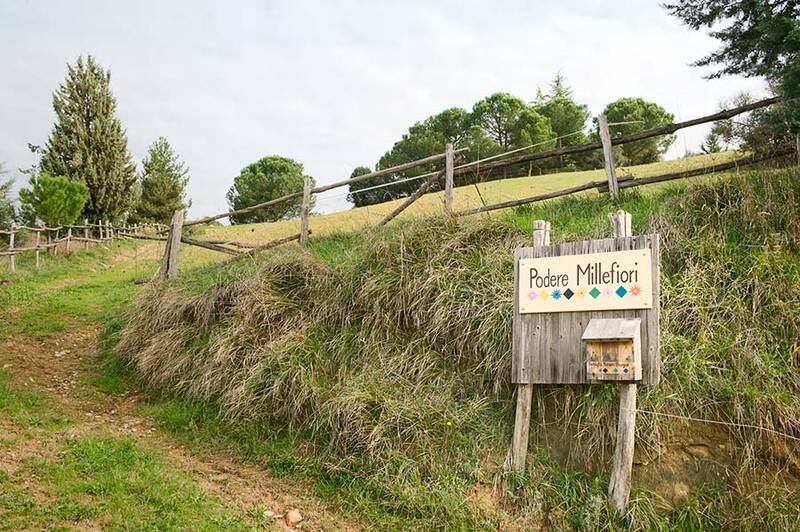 The entrance of Podere Mille Fiori in Trequanda. 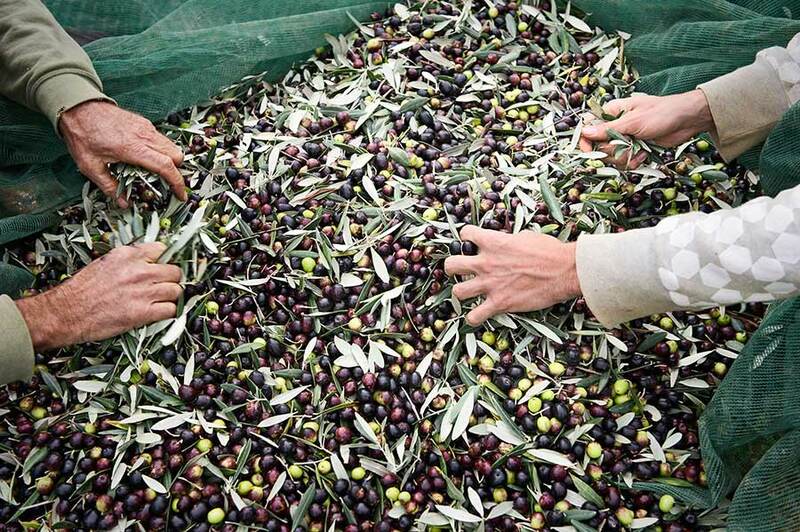 Oil and honey are the local speciies. 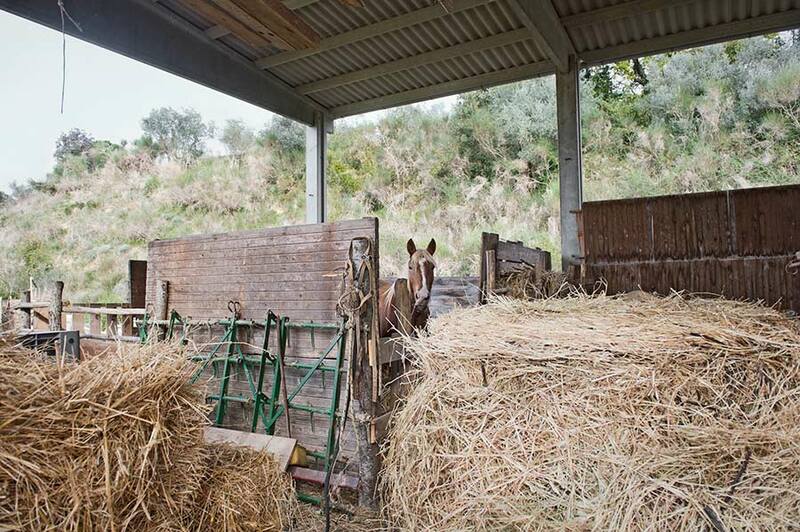 The horses of Podere Mille Fiori. The farm has a long-time experience in carthorse breeding. 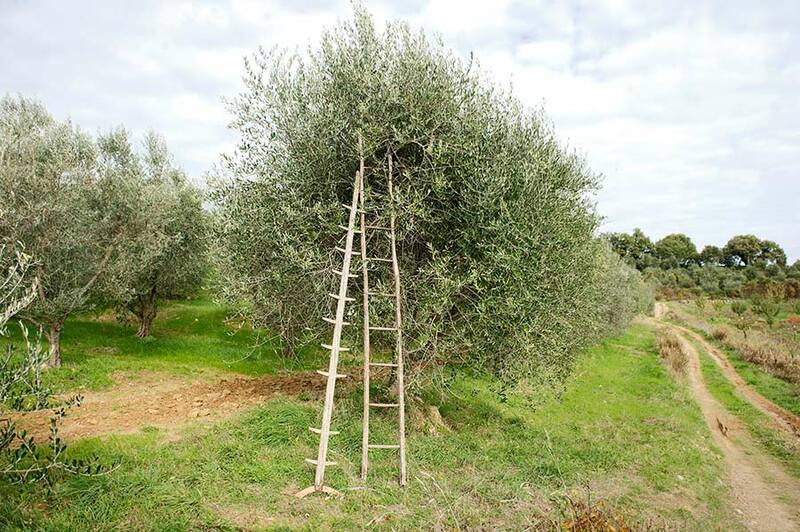 A ladder made in Trentino used by the family that produces the oil at Podere Mille Fiori. 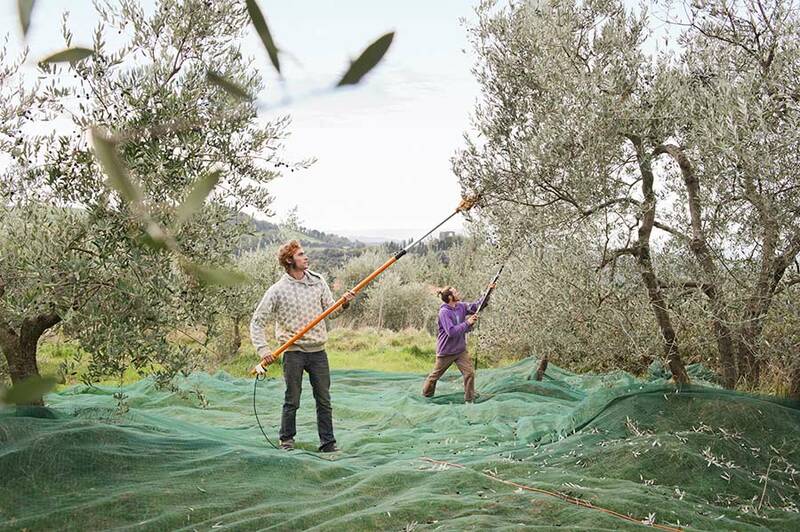 The olives picking at Podere Mille Fiori. 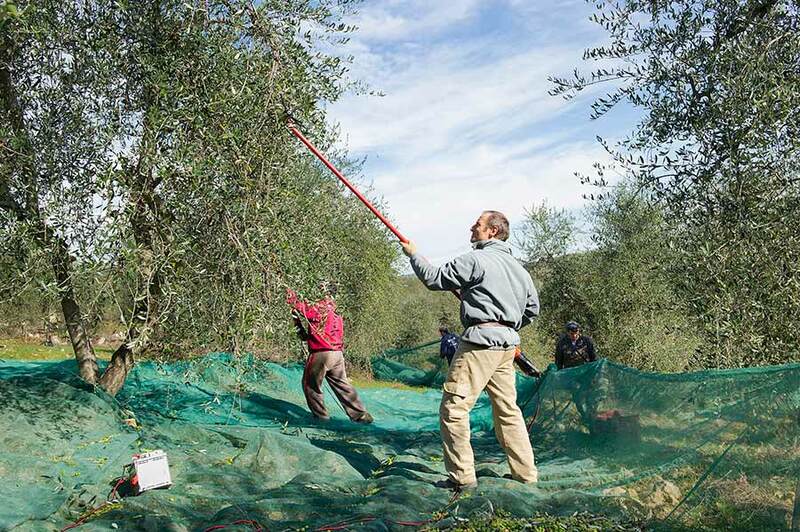 The picking is exclusively by hand, the olives are carried to the oil mill in small pierced boxes. 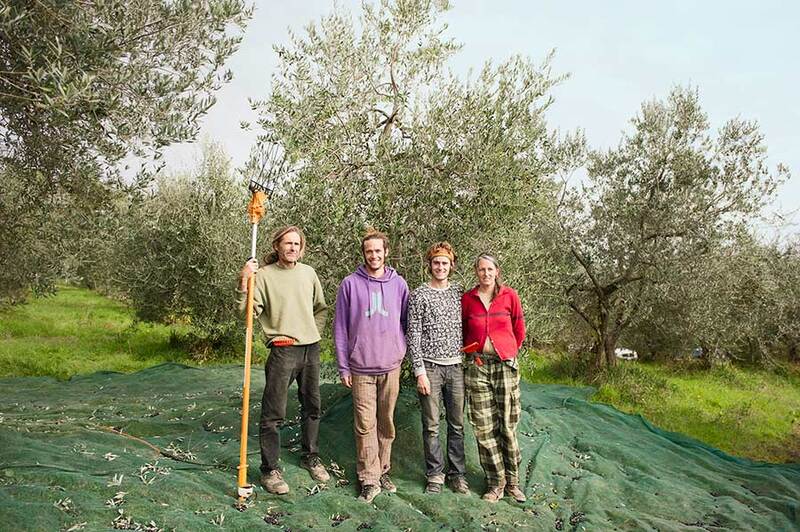 Portrait of Riesen-Pisagno family, the owners of Podere Mille Fiori. 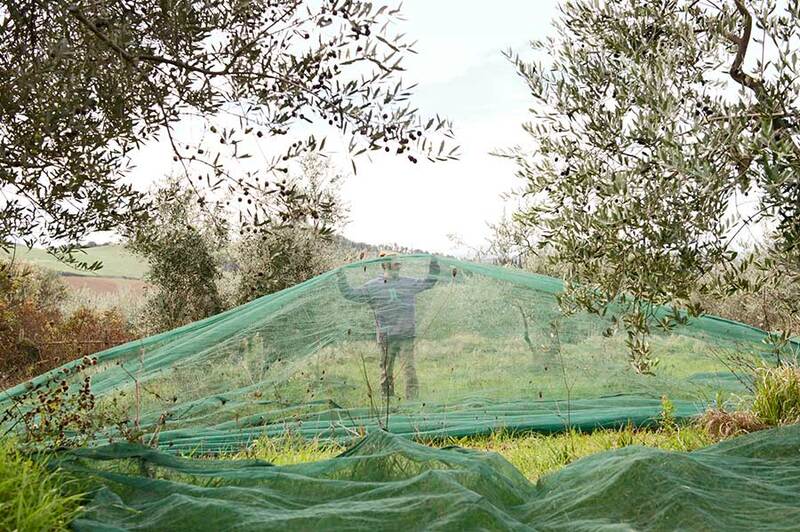 The charming olive fields near Colle Val d’Elsa. 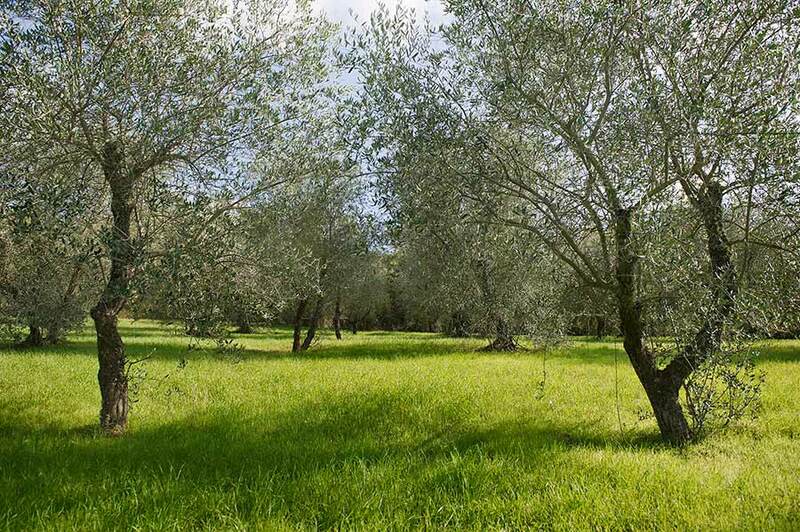 Beautiful olive trees: the fields, the barks, the olives, the quietness. 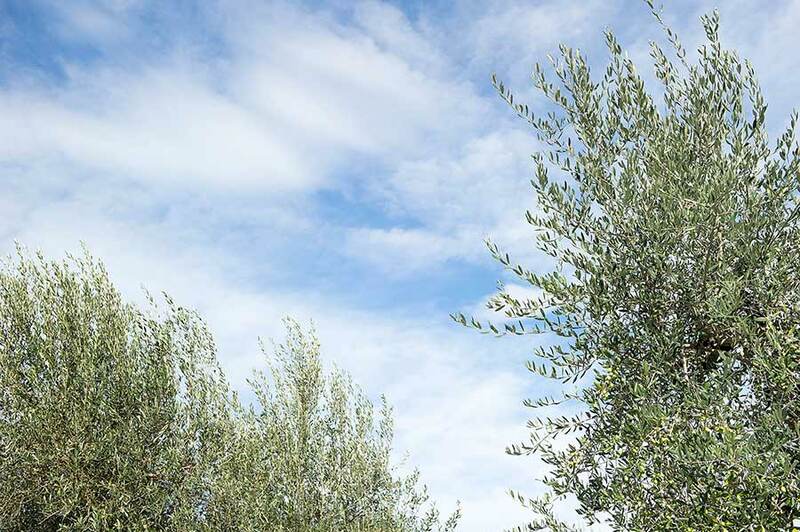 Montechiaro. 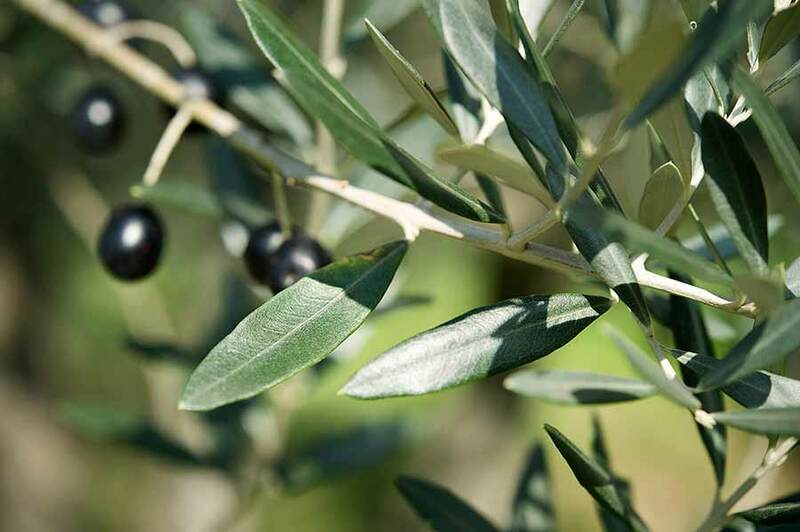 The olives of the Estate Tenute della Grigia. 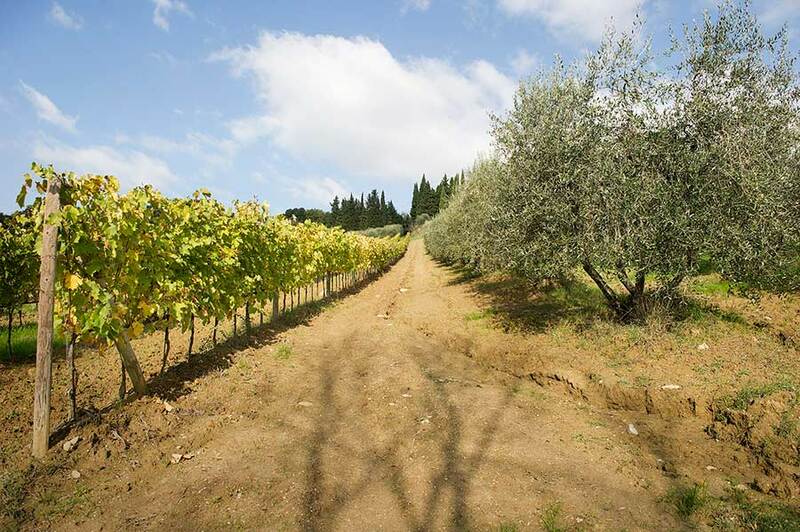 Countryside around Badia di Coltibuono, near to Gaiole in Chianti. 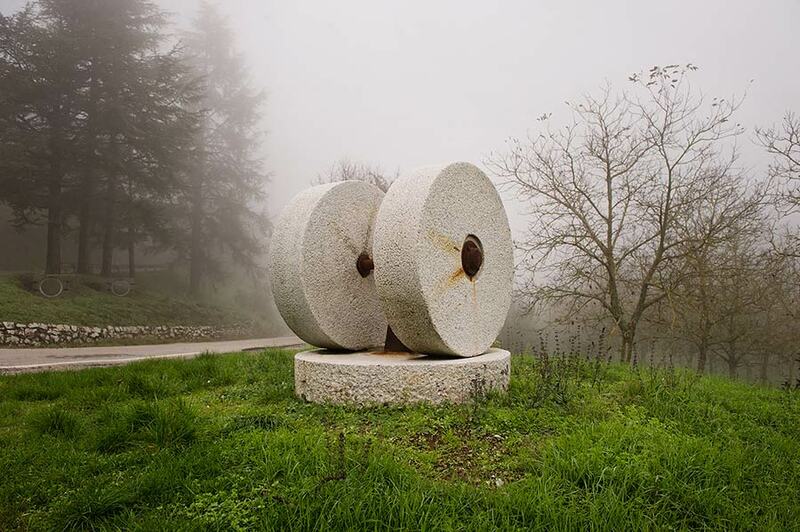 An old millstone used in the past for the olives working process welcomes the guests which arrive at the Abbey. 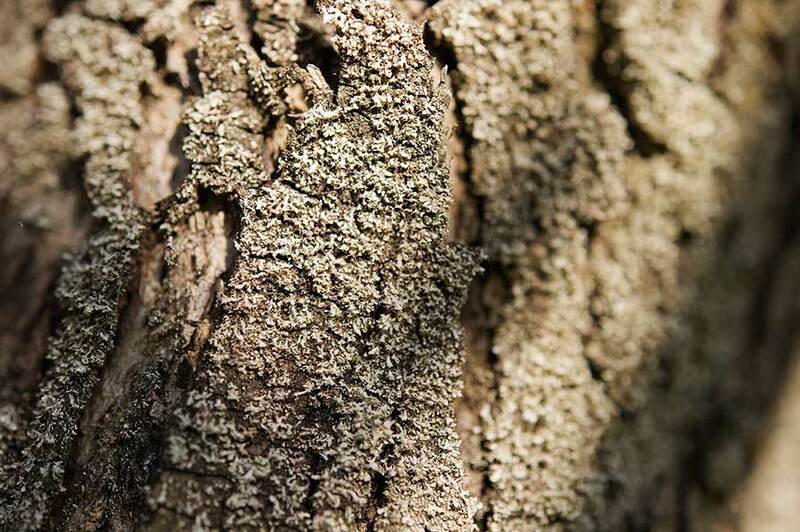 Montisi. 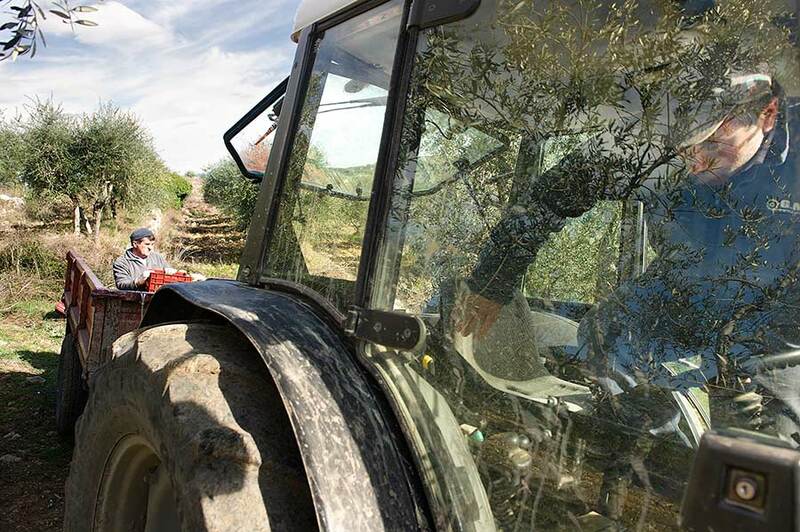 Just a few steps from the famous oil mill La Romita, the visitors can admire the amazing mural paintings dedicated to fields working. 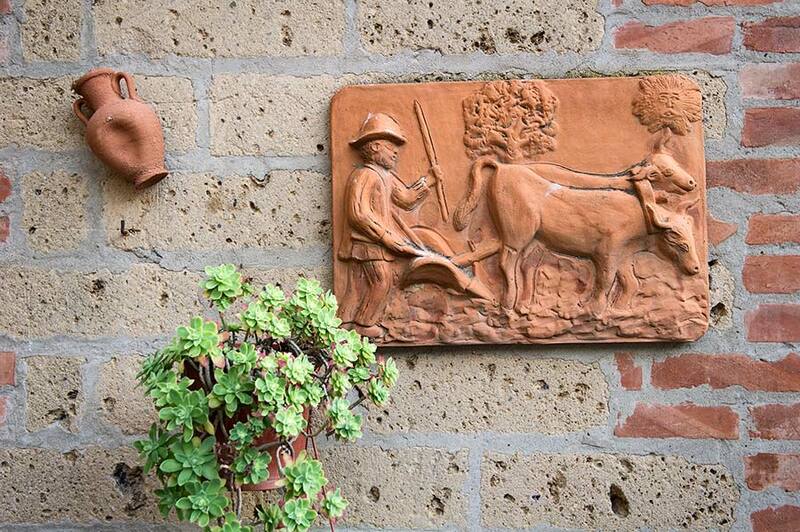 An earthenware with farming subject, situated at the entrance of the oil mill La Romita in Montisi. 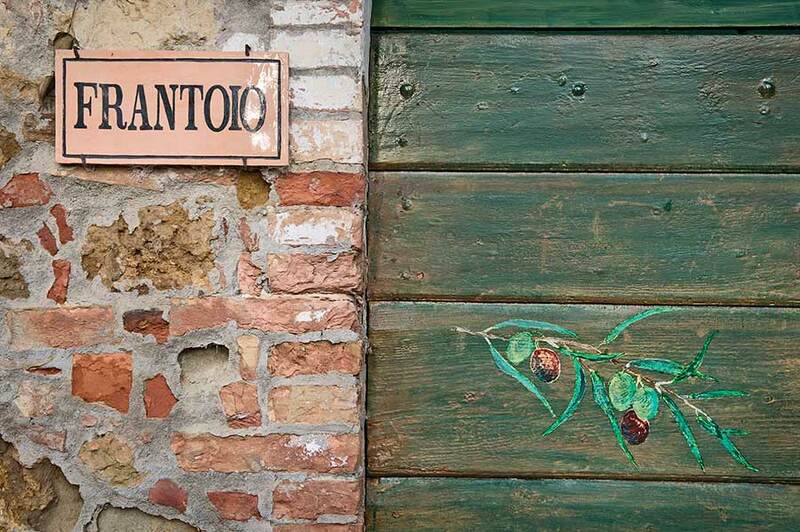 This small town is surrounded by Crete Senesi area and is renowned since 1100 as a fortified town of Senese farmers. 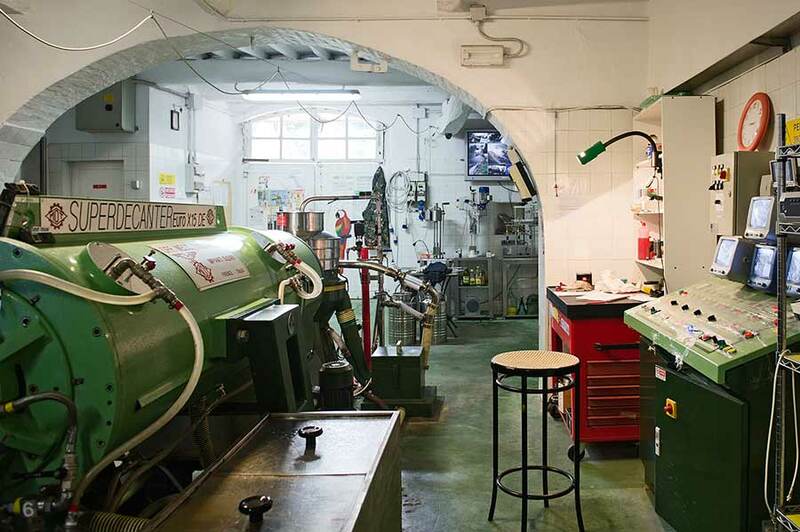 Montisi. 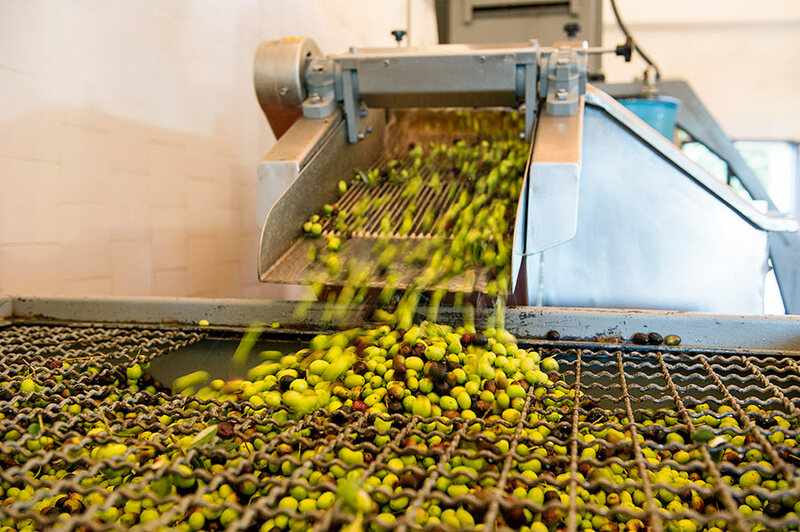 The Oil mill La Romita, an ancient place dedicated to the working process of olives, owned by Bindi family since 1633. 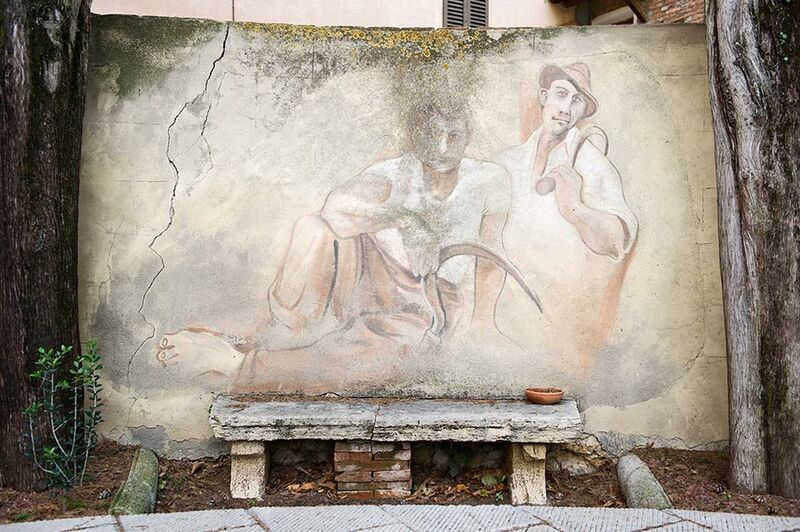 Also the famous director Federico Fellini and Giulietta Masina have been here. 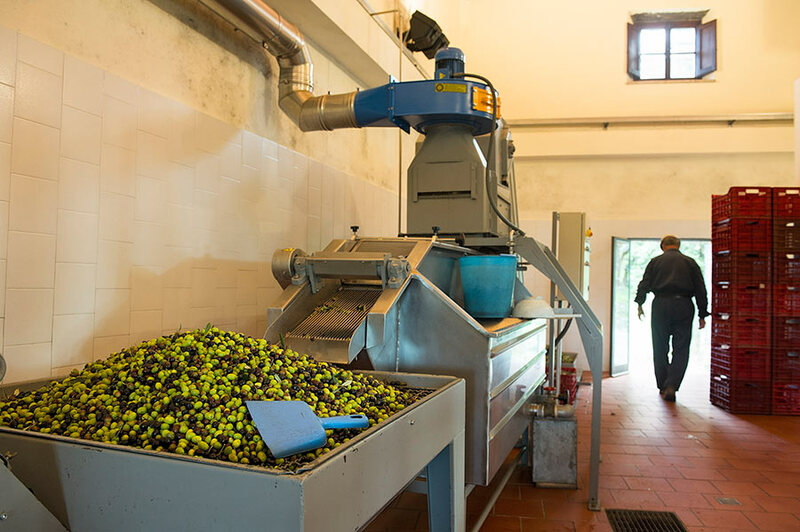 The olives working process at the oil mill of castello di Ama. 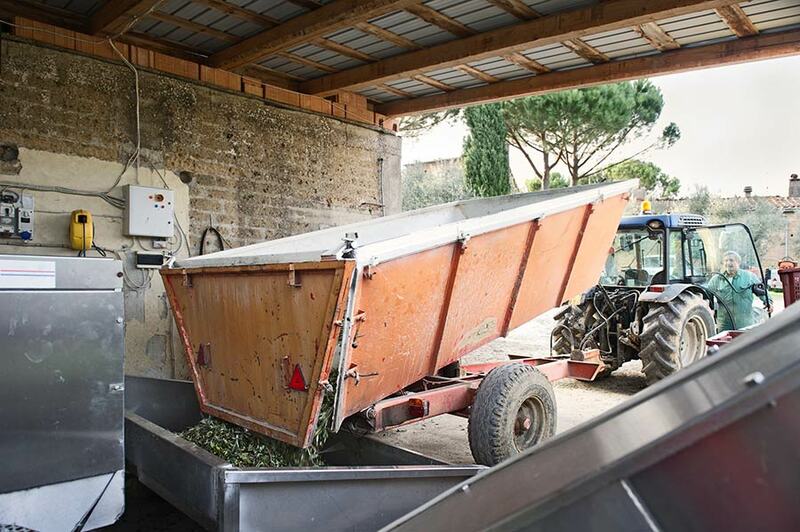 The olives are squeezed within 24 hours after harvest. 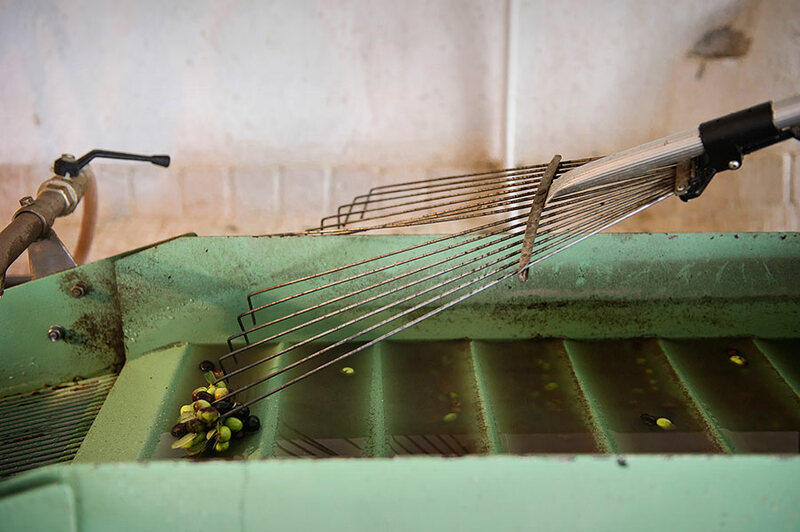 The oil extraction begins with the washing of drupes to avoid abnormal flavors and tastes. 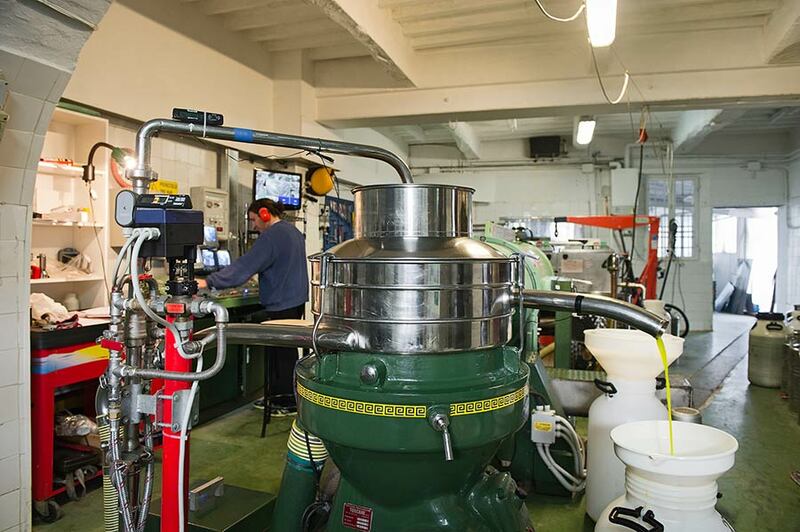 Then the extraction continues with three phases: pressing, pasting and the extraction out-and-out. MMontisi. 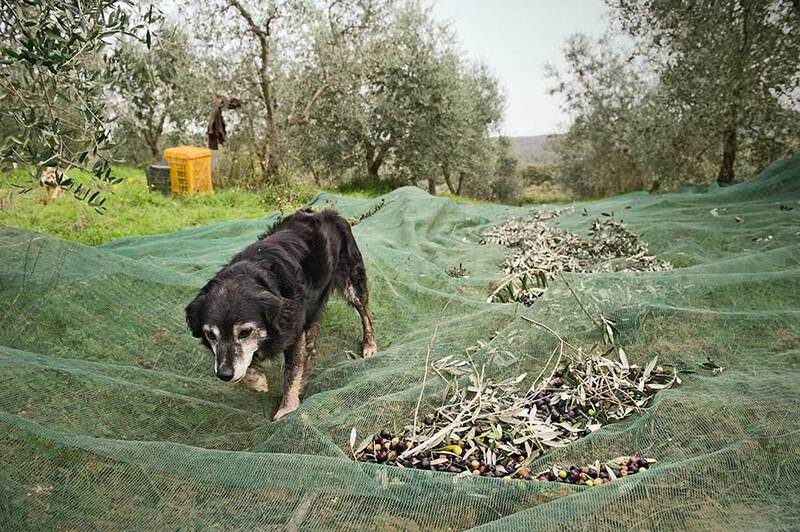 The Oil mill La Romita, an ancient place dedicated to the working process of olives, owned by Bindi family since 1633. 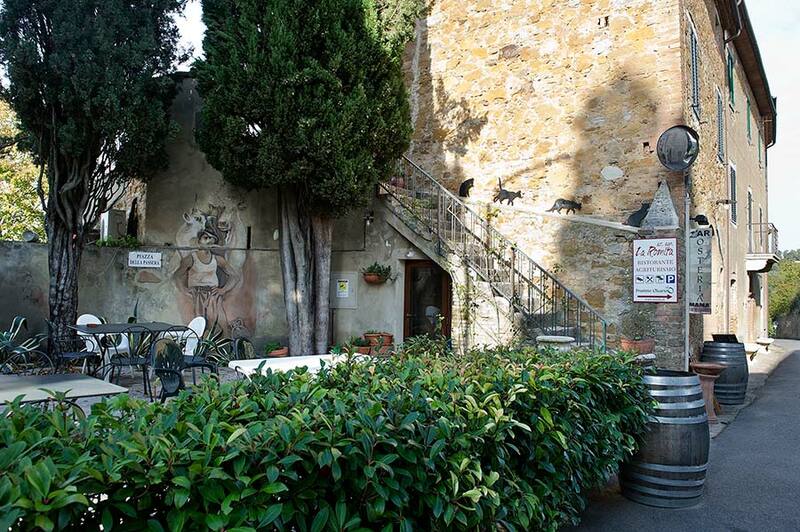 Also the famous director Federico Fellini and Giulietta Masina have been here. 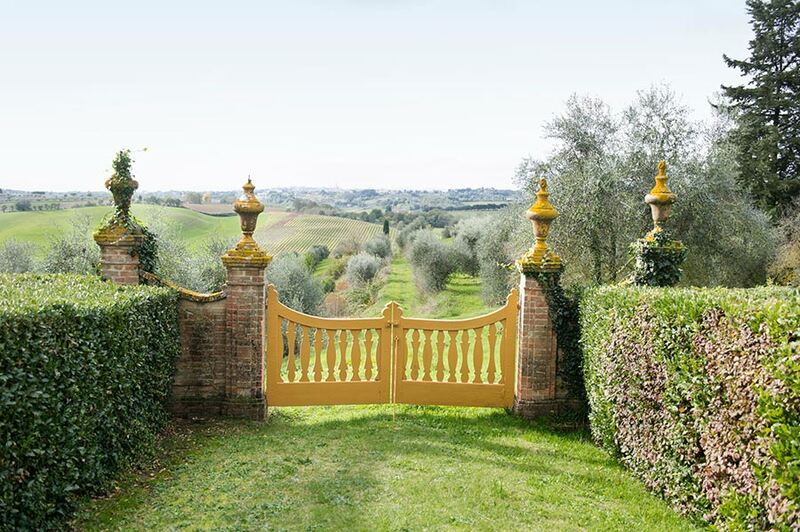 The entrance door of the oil mill La Romita in Montisi. 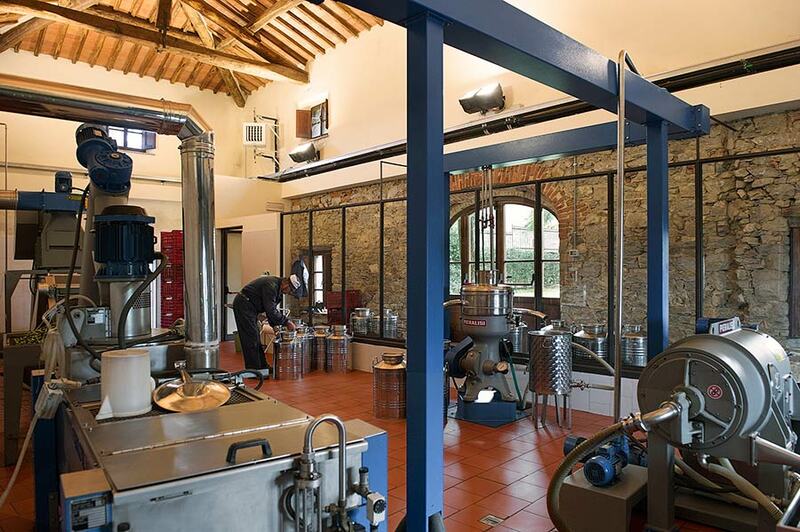 Riccardo Bindi, the youngest in the family, the Bindi’s are the owners of the oil mill in Montisi since 1633. 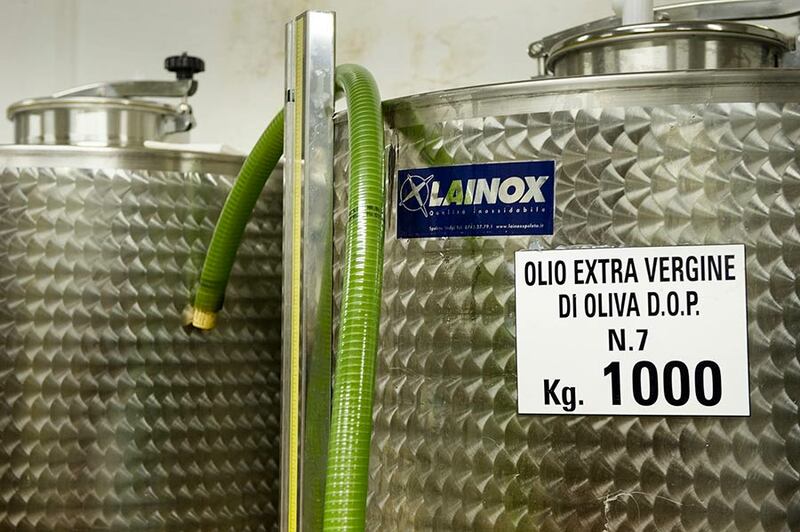 Castello di Ama.The stainless steel tanks with controlled temperature where to store oil waiting for Dop quality certification. 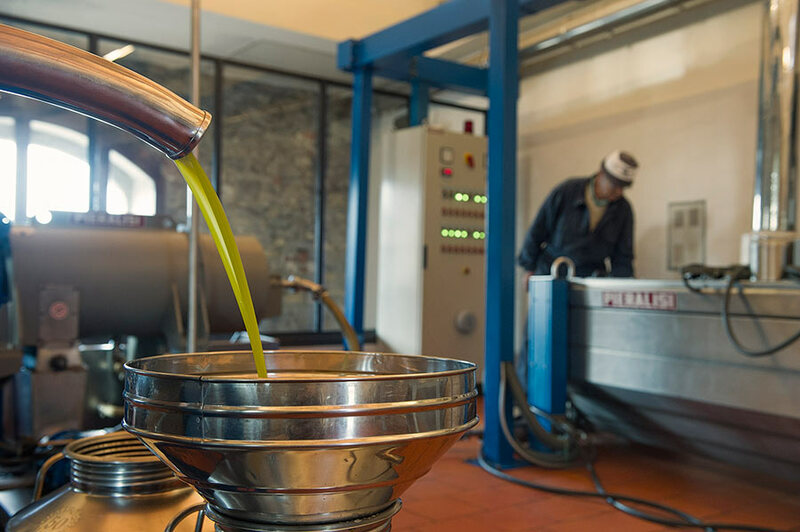 The steel is most suitable material for oil preservation after the squeezing and the working process. 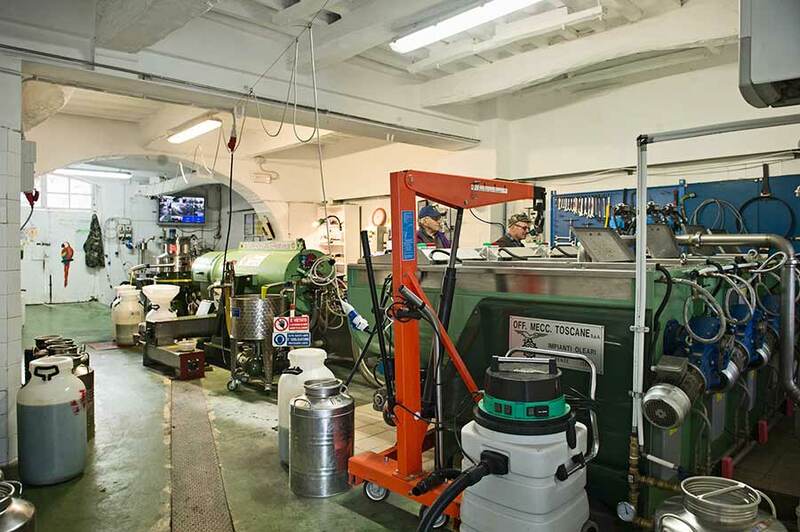 The oil is subjected to a light filtration on filter sheets of paper, retaining the solid particles and the latest micro-droplets of water, leaving the clear oil and, above all, keeps the refinement and perfume more persistent over time. 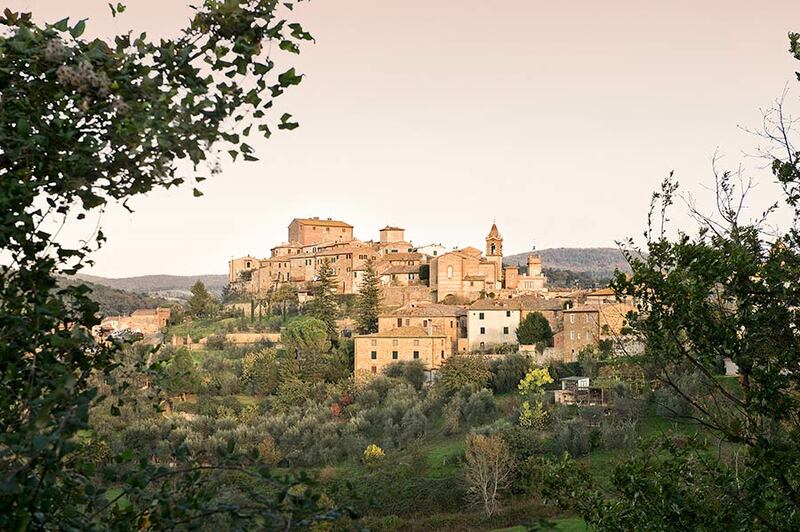 The small town of Trequanda at sunset. 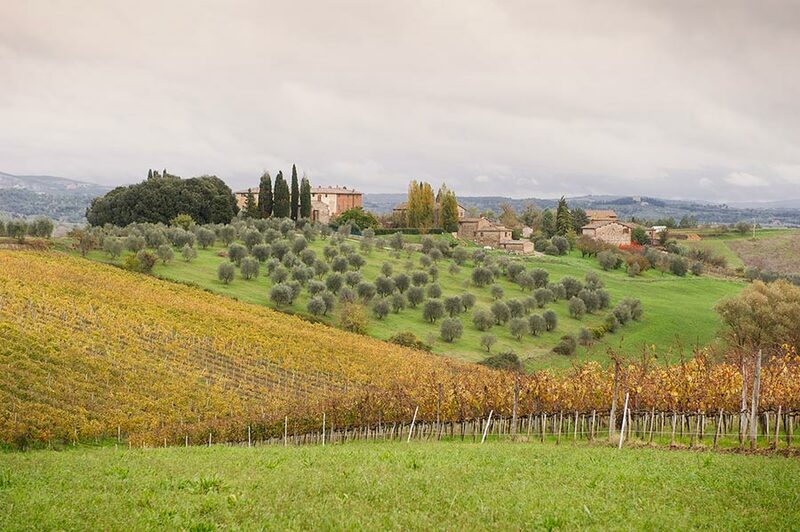 This place was awarded with the Orange Flag by Touring Club Italiano for its high quality welcome and its offering of excellence.